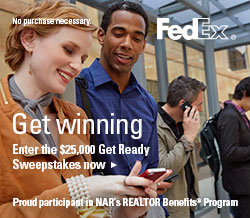 NAR PULSE—Through March 3, enter for a chance to win up to $10,000 or one of over 100 other prizes to help your business from FedEx, a REALTOR Benefits® Program Participant. To earn your first entry, simply enroll in the FedEx shipping services program. You could be on your way to a treasure trove of rewards, plus year-round discounts on shipping as a member of the National Association of REALTORS® (NAR), available in partnership though NAR’s REALTOR Benefits® Program! View rules and learn more. Space is limited and filling up fast! 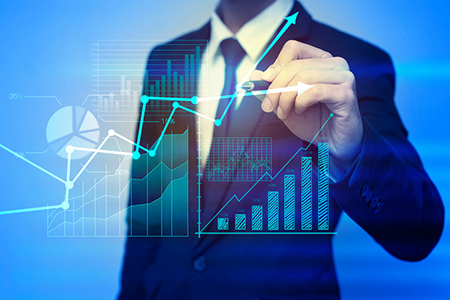 Register now for this exclusive broker event, February 14-15 in San Diego. Attendees will gain invaluable access to notable speakers, industry leaders and like-minded colleagues from across the nation. Explore strategies for managing a crisis, growth beyond a business plateau, navigating legal risks and more. Secure your spot now! No story is stronger or more compelling than those shared by your colleagues. In this eBook, agents share their secrets to success while working with buyers, capturing new listings, managing open houses, developing and executing farming strategies, and more. Get your copy today.